No name dominates the property landscape on Mallorca quite like Engel & Völkers – and for good reason. 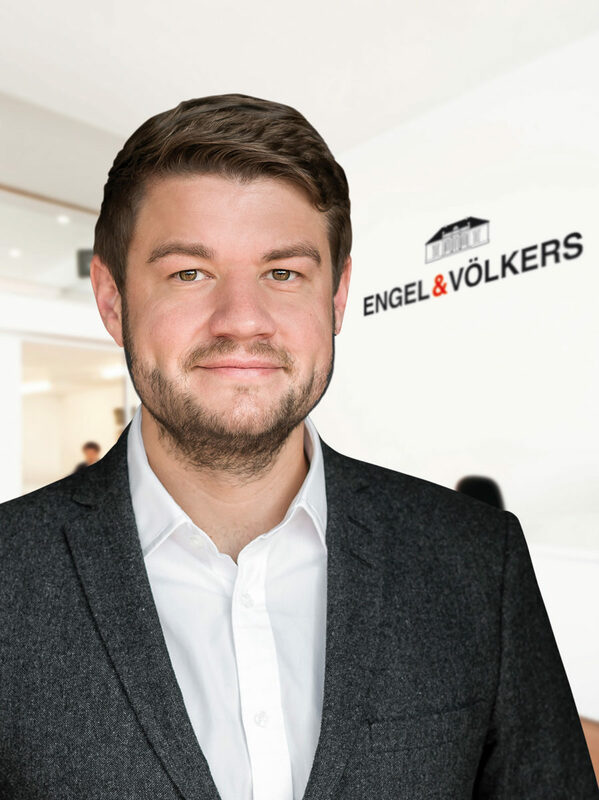 Regardless of whether defined in terms of annual sales, market share, number of property shops, staff and property consultants, or number of properties listed, Engel & Völkers is the leading real estate company on the island. Their first office outside Germany opened in Palma de Mallorca in 1990, establishing the company as an early pioneer in recognising the island’s enormous property market potential. It also marked the start of the company’s global expansion that today covers 800 location, in 33 countries, across four continents. 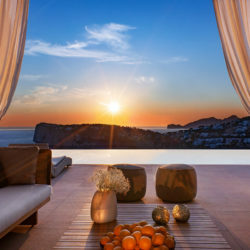 And this has resulted in a staggering five-fold increase in sales since 2010 – last year saw the company break half a billion euros in terms of property sold on the Balearics. Last year was also the 40th anniversary of Christian Völkers’ founding of the property powerhouse. Quality products, premium services and innovative thinking never seem to go out of fashion. ‘Quality products’ means a wide property portfolio boasting some of the finest real estate you can find on the islands – around 3,000 collectively on Mallorca, Menorca and Ibiza. ‘Premium services’ translates as a readiness to serve, a serious consideration of clients’ needs and utmost professionalism and discretion of the 150+ employees and agents throughout the Balearic Islands. 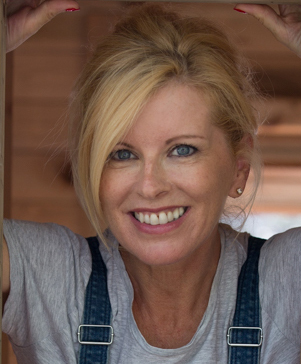 The Balearics continue to stand out as an Engel & Völkers success story, now handling almost 30 percent of all property transactions in the islands that involve overseas customers. And their trust and confidence in the stability of the Balearic market remains strong, demonstrated in the new openings of several new shops across Menorca (Ciutadella) and Mallorca (Portals and Santanyí). “Mallorca remains a real estate market with long-term investment potential. The market’s stability boosts buyer confidence as they invest in a destination that is undergoing dynamic growth,” said Florian Hofer, Managing Director of Engel & Völkers on the Balearic Islands.And when you step into an Engel & Völkers office, the instant power and recognition of the name too resonates trust and confidence, you know you are in a safe pair of hands, looked after by an industry giant who will engage their unparalleled expertise to deliver you the result you are looking for.